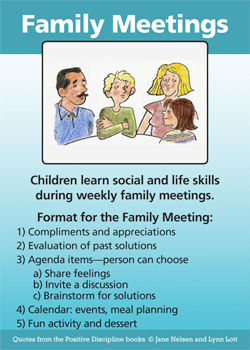 I grew up having family meetings even though my parents were divorced. They were definitely helpful. This post has reminded me of their importance and I will be having them again with my children as well. Also going to repost on our facebook page! Thank you!